Looking for a Lincolnshire Fencing Company? 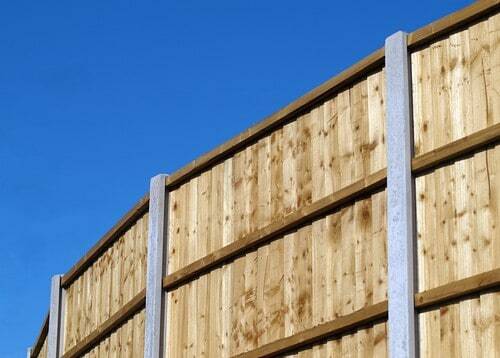 Are you looking for a local Lincolnshire Fencing Company in the county for your next project? Then MGS Fencing Services can deliver the perfect job for you. If you choose us do the work for you we always deliver on excellent workmanship and value for your money. Our prices are among the best in Lincolnshire. We pride ourselves on always giving you fair quotes and free advice. What materials you should consider and why. We go that extra mile to make sure our customers are happy. We will even remove your old fence panels as well. 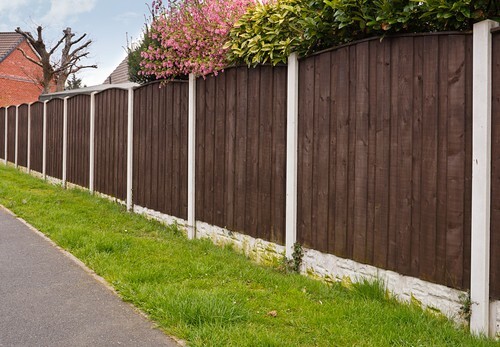 Let MGS create your boundary fencing, give us a call on : 07702 074273 Today. 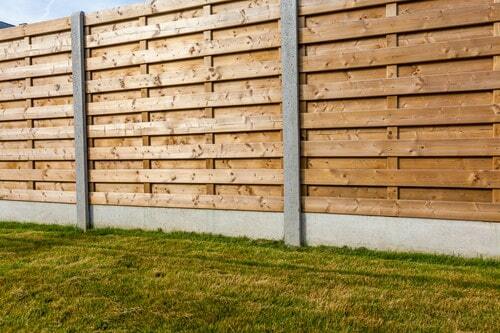 Very Low Maintenance just slide in your fence panels when installed. Hit and Miss plus any other types we have missed out. Call us to arrange a visit that is convenient for you. We will help you with any questions and designs you may have. Plus provide you with the quote that is fair to both parties.